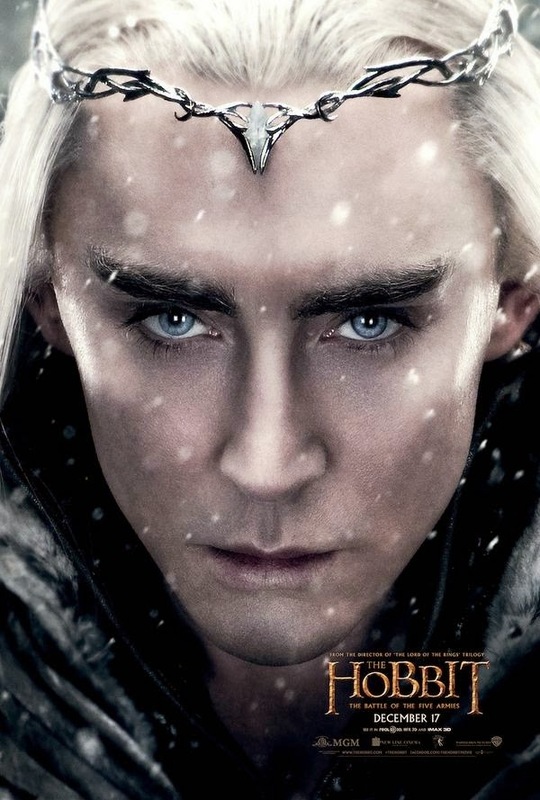 Lee Pace's Thranduil character is the newest one to get a character poster treatment this time from the upcoming The Hobbit: The Battle of the Five Armies which is set to be released this coming December around the world. Just in case this is the first you encounter a newest poster from the third and final Hobbit film, since last week there were other character posters that have been revealed each day. Those were the posters of Bilbo, Gandalf, Galadriel, Legolas, Bard , Tauriel and Thorin.